We offer a 3 day training program in which library staff (from management to front office) is prepared to run a FabLib in a successful way. Not only do we provide qualitative learning material that enables library staff and visitors to work independently. We also offer a 3 day training program in which library staff (from management to front office) is prepared to run a FabLib in a successful way. The training for librarians costs 550 euro/day (exl. BTW and transportation) for up to 6 persons. 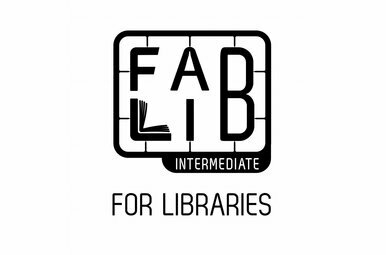 Introduction to the FabLib concept, digital fabrication and open design principles. What is the significance and added value of makerspaces in relation to the library and the broader cultural heritage sector? Based on a number of exercises, participants learn to work with the software and machines. 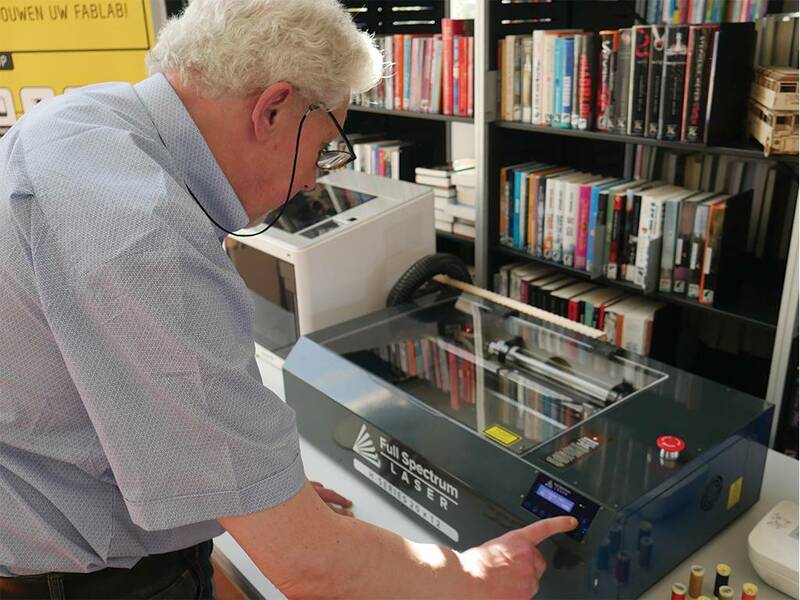 At the end of the module they will be able to work independently in a FabLib and guide visitors and customers in a FabLib in the use of the facilities. Learning how to use the vinyl cutter; as well drawing in the vinyl cutter software and cutting as scanning an image and using it as a cut-out. Learning how to make a 3D drawing with tinkercad. Processing the 3D model to a printable file; slicing 3D prints for the sindoh printer. Basic maintenance of the 3D-printer. Learning what the SAMlabs are and how to use them in creativity exercises. Learn to code the micro:bit with the makecode editor. Learn how to use the strawbees and learn how to code the quirckbot to get the strawbees moving. In the training you'll learn how to set up the sewing machine for use and you'll learn how to sew.